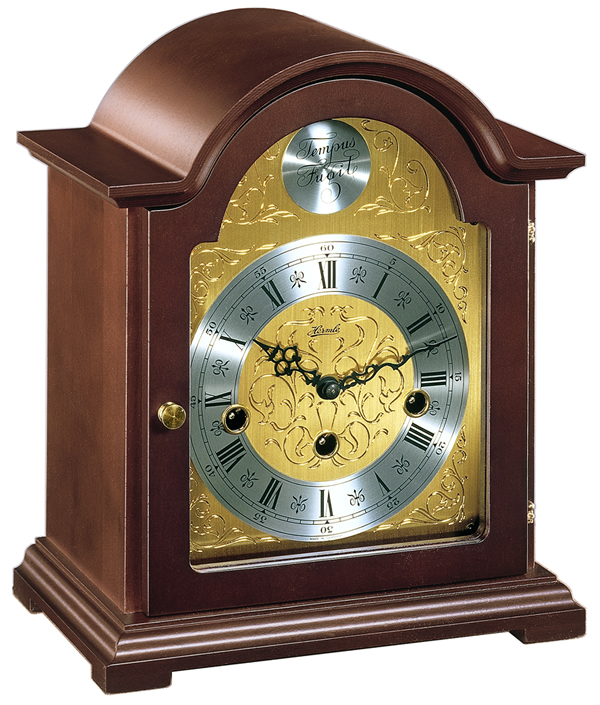 Traditional style bracket clock made of select hardwoods with an etched dial. 8-day 4/4 Westminster movement. 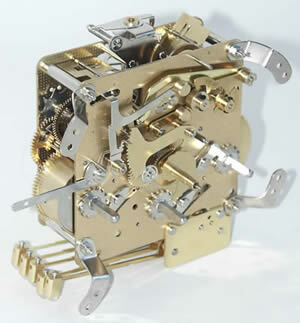 Click here to view the Hermle 22511-030340 Bethnel Walnut Options and Prices page.